Thank you to all the Fill the Plate Donors! We cannot do the work we do without such great supporters. 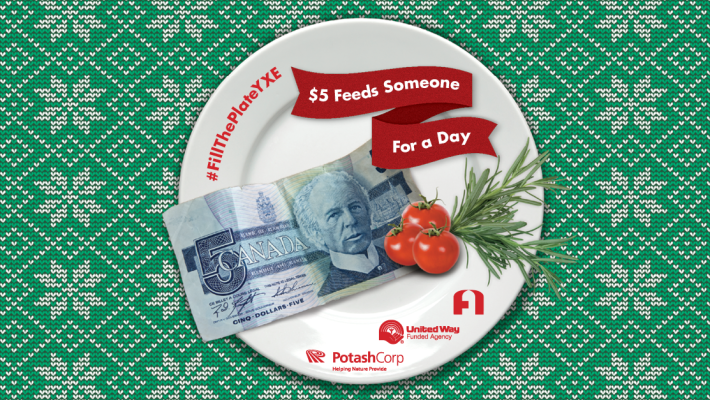 We had daily sponsors for every day in December 2014 as well as many more donors in the Fill the Plate Campaign. We are grateful for every gift, large or small! We also had many volunteers come to support us throughout December, including some fantastic volunteers on Christmas Day. 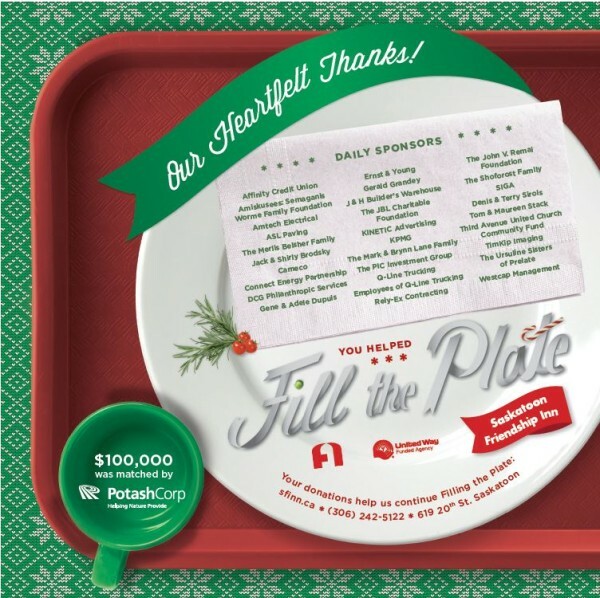 Many of the daily sponsors supported the Friendship Inn with volunteers in addition to sponsorship.